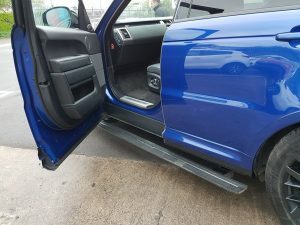 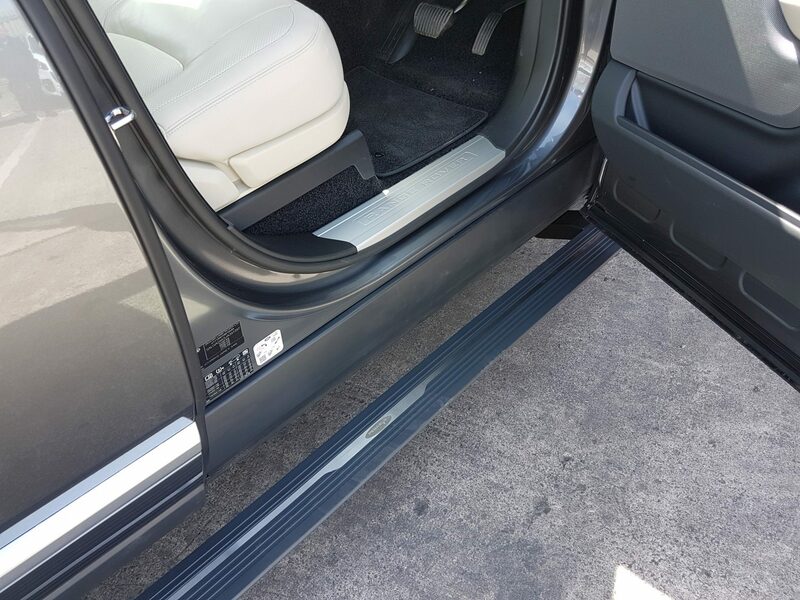 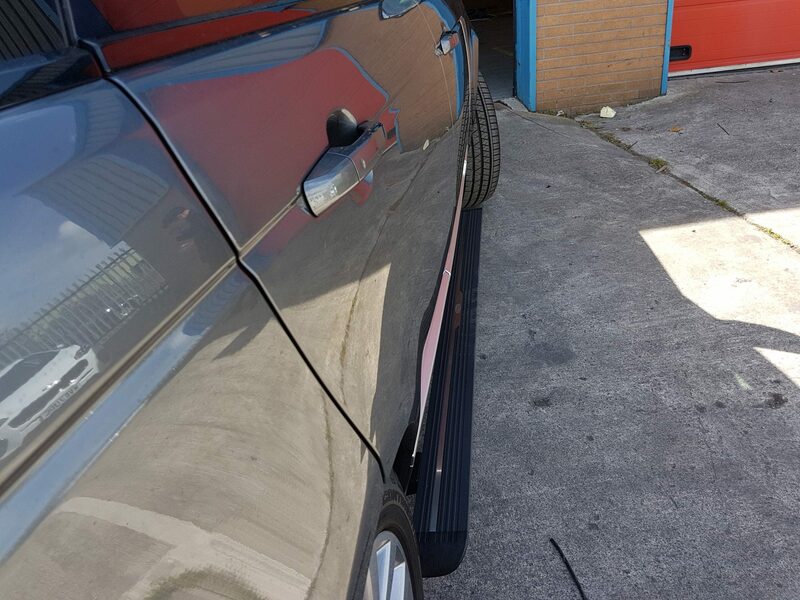 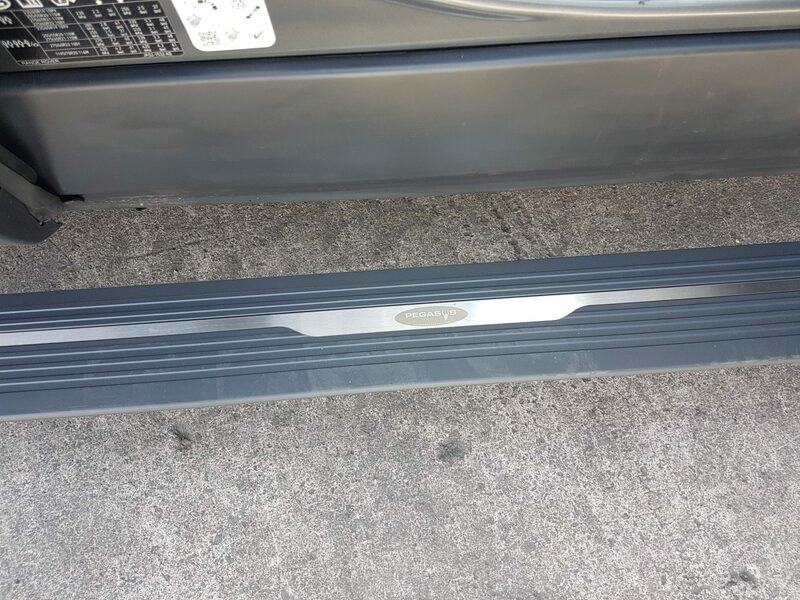 Electric Power Side Steps – Images and video for demonstration purposes only. 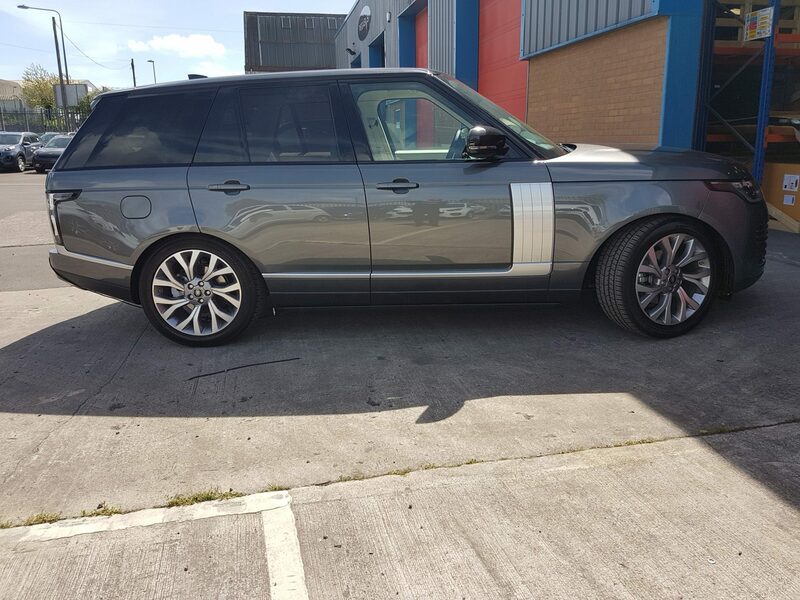 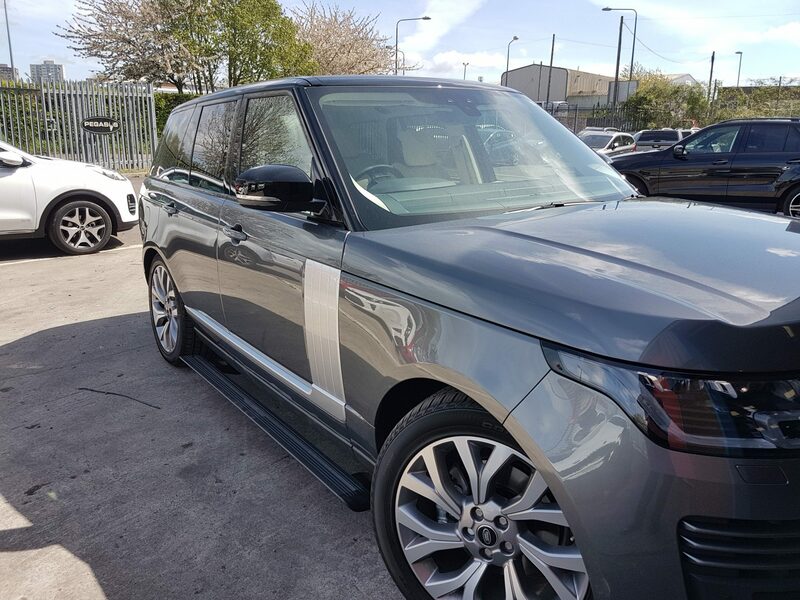 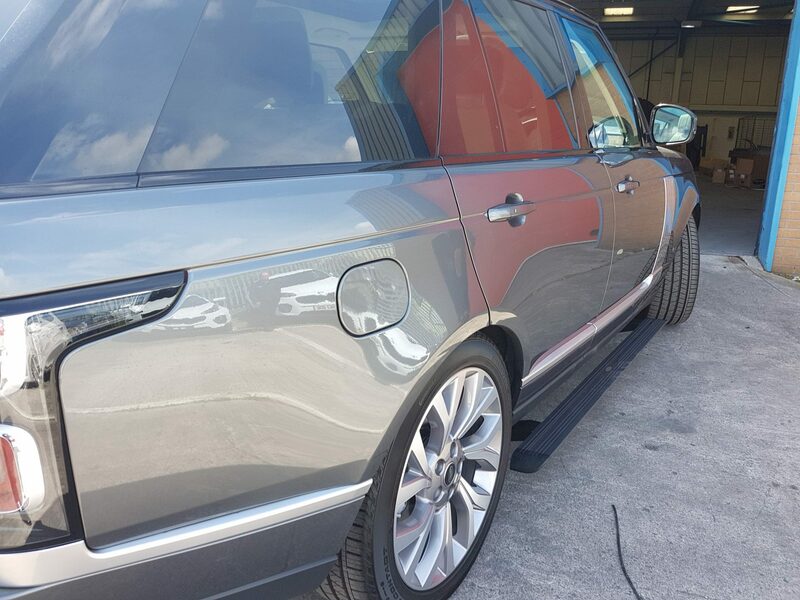 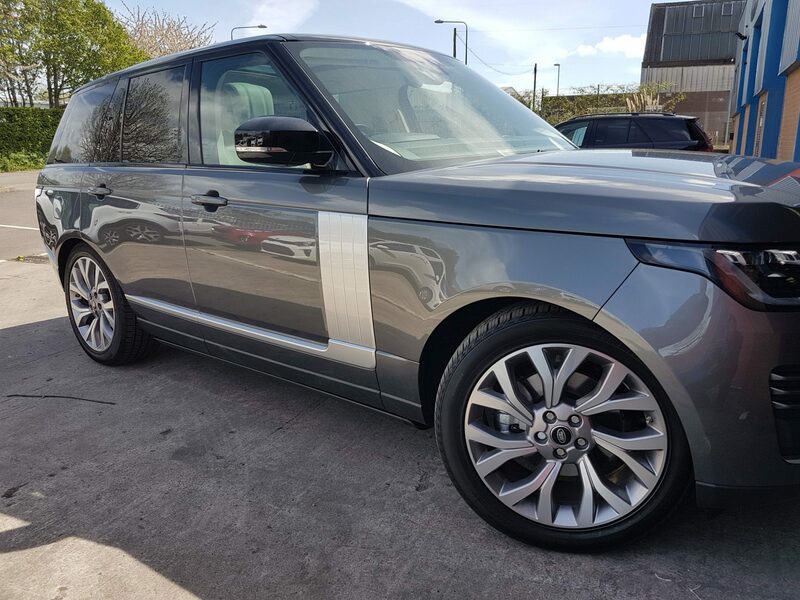 Enhance the look of your 4×4 with these very stylish Range Rover Velar automatic electric side steps when is in use or neatly folded away. 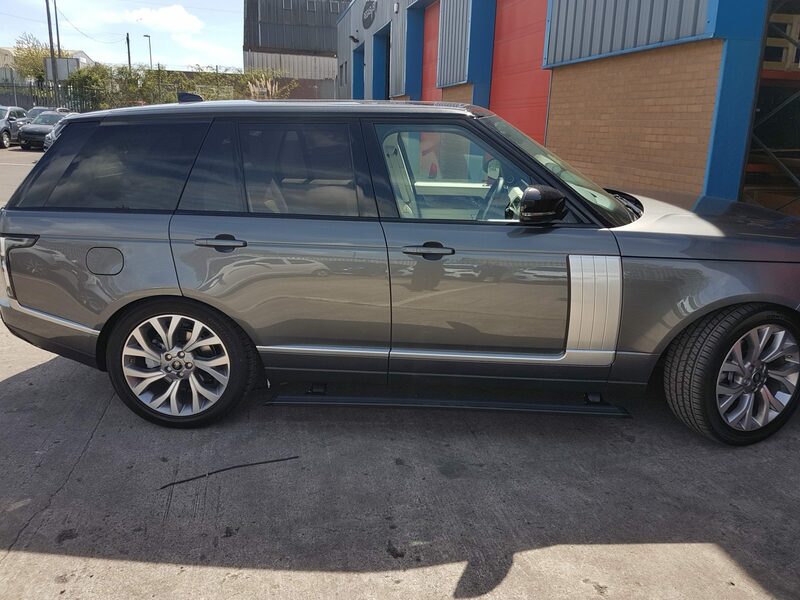 Full one year warranty on all parts unless driver damaged applicable.